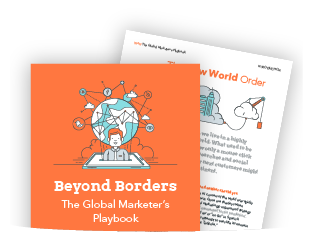 With online searches and social sharing, brands are crossing borders faster than companies can keep up. Today’s digitally-savvy customers around the world increasingly expect personalised and relevant marketing content. But how do you think global and act local without breaking the bank? Create and deploy the right content on the right channels to resonate with culturally diverse audiences. Balance local personalisation with economies of scale and consistent brand messaging. Optimise your global-local organisation and processes for success. Think Global and Act Local Now!